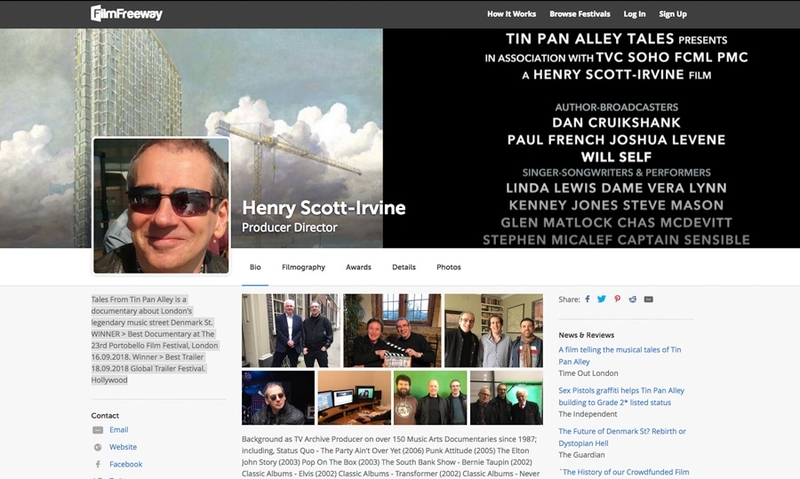 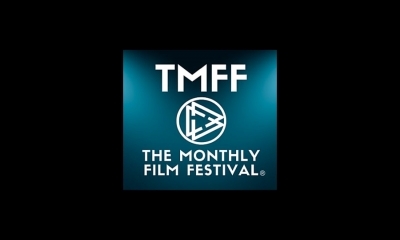 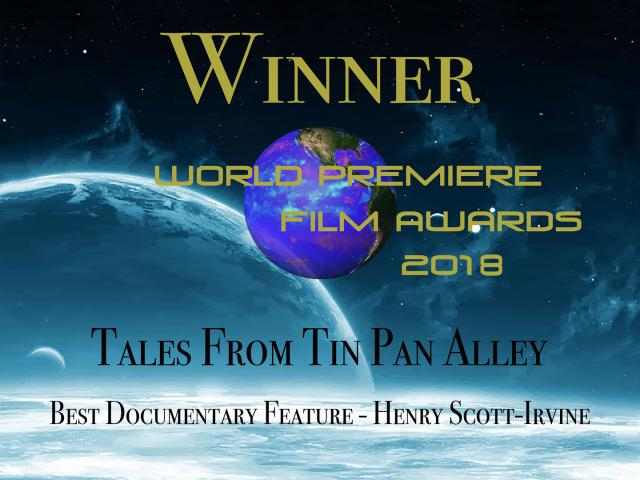 We entered Tales from Tin Pan Alley into a number of prestigious festivals and awards events during 2018 (and 2019 too). 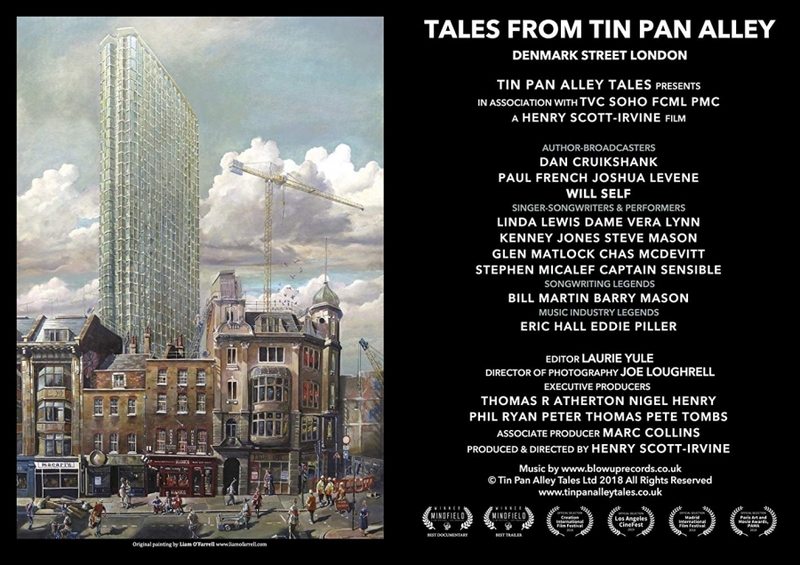 Here we are delighted to give you a flavour of the organisations who believed in our story and how we presented the Denmark Street history. 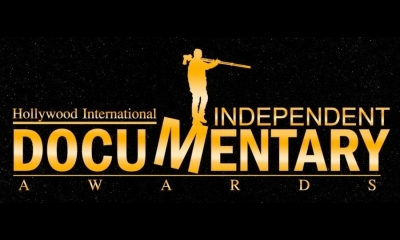 Our gratitude to all concerned... it makes our work worthwhile! 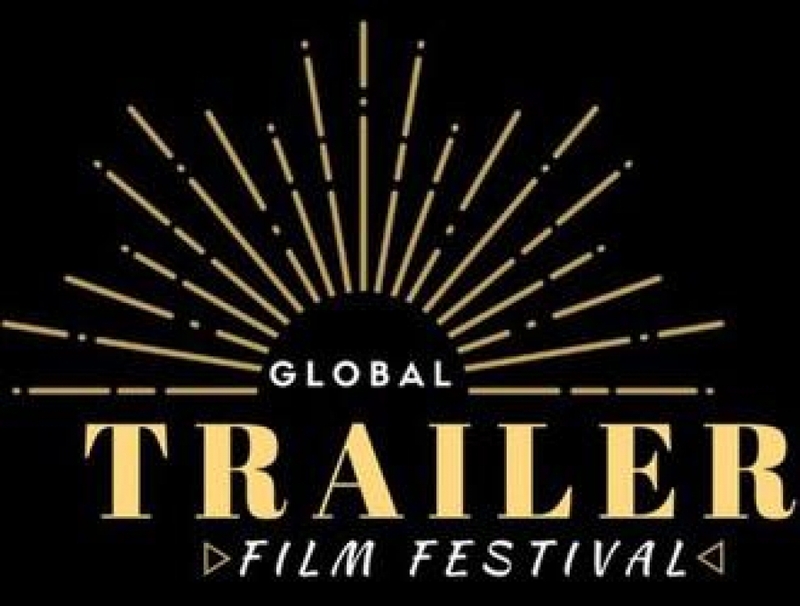 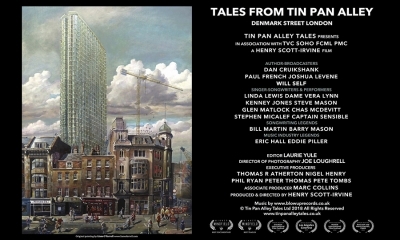 Delighted to have won the Best Trailer for Tales From Tin Pan Alley at The Global Trailer Film Festival. 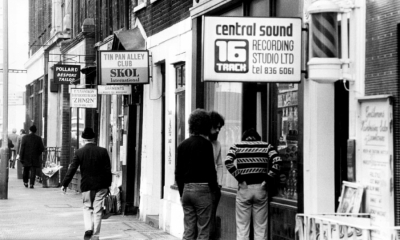 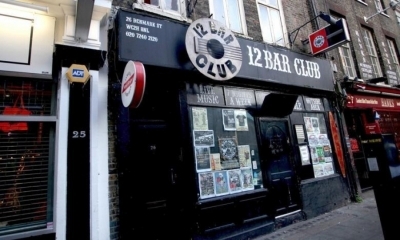 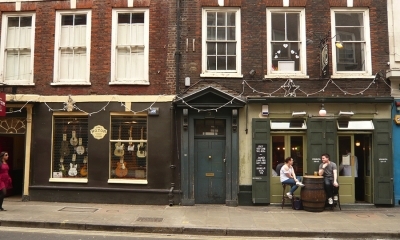 'Tales From Tin Pan Alley is a documentary about London's legendary music street Denmark St. 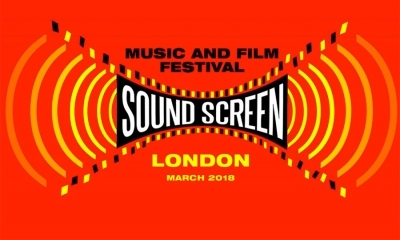 WINNER > Best Documentary at The 23rd Portobello Film Festival, London 16.09.2018.